I have a 2006 honda accord v6 4 door that i want to lower. I am new to this stuff and i dont know what is good and such. Can i put lowering springs on my accord lowering it about 1 1/21/2 inches. Get an allignment and be okay? What brand of springs should i go with? Don't put lowering springs on your practically brand new OEM shocks. The springs will be significantly stiffer than stock and you'll destroy the shocks in a matter of weeks or months. 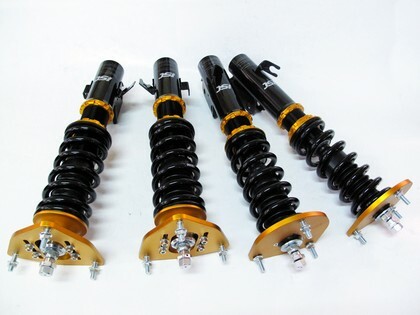 Spend the coin and get Koni yellows and Ground Control or equivalent sleeved coilovers, or buy full coilovers. you'll want a camber kit for alignment purposes. Lowering with our kind of struts causes increased negative camber, and that'll lead to poor handling characteristics past a certain point, plus increased tire wear without an alignment. ^ great advice right here. I have Koni Yellows and Ground Controls, and absolutely love it. 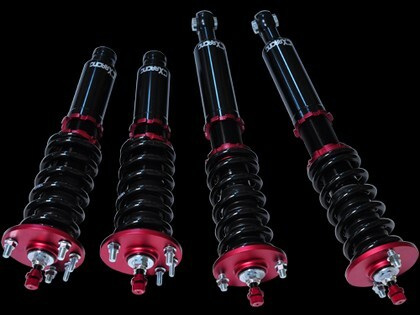 what are sleeved coilovers? and what do they do? I have heard some things like that lowering springs are bad that is why I posted this thread. so thanks for clearing that up for me. I am basically trying to get my car to sit lower up to 2 inches probably at the most but i dont know what to get lol I dont think i can afford a full coilover set up. but i dont know what the other "safe" options are. You think you can send me some links of what you recommend for my 2006 honda accord? 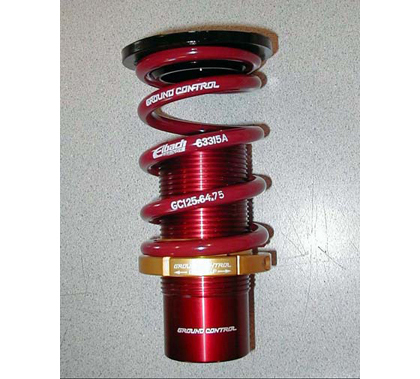 these are GC coilover sleeves. What they do is fairly self-explanatory, but I'll explain: they slide over the shock body in place of normal springs, but they can be lengthened or shortened to adjust ride height. 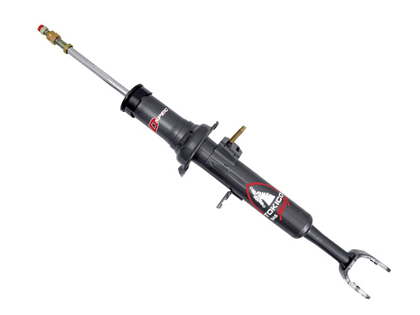 Not quite as much adjustability or ride quality as a coilover that allows height adjustment from both ends of the shock body, but significantly cheaper. These are Tokico D-Specs, which I've never personally ridden on but I hear great things about. They have adjustable damping settings, which is important so that you can match to the stiffness of the springs. EDIT: Then again, you could always just get coilovers. Last edited by kayweb; 05-28-2013 at 08:24 AM. Thanks so so much for taking the time to hrlp me out i appriciate it greatly! I would love to get coilovers but i think money wise right now the coilover sleeves are sounding the best. Sorry im so new to this lol but the sleeves are height adjustable but there is no dampening adjustment correct. So you can adjust ride height but not comfort of the ride? Also these sleves are they okay to slide over the stock shocks i have? As you said lowering springs you cant put on stock shocks. Again thanks for your help!! I mean, you could go ahead and put them on stock shocks, but they're Eibach springs and probably quite stiff. 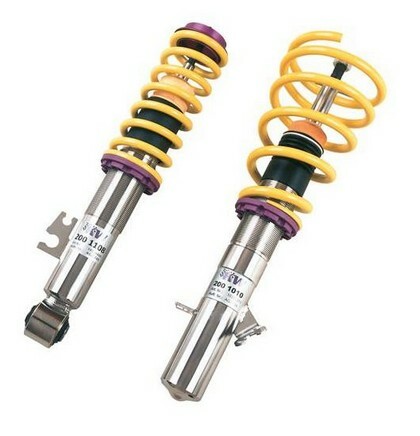 You will eventually destroy your OEM shocks with them. Quick Reply: Help me!! 06 accord lowering springs.